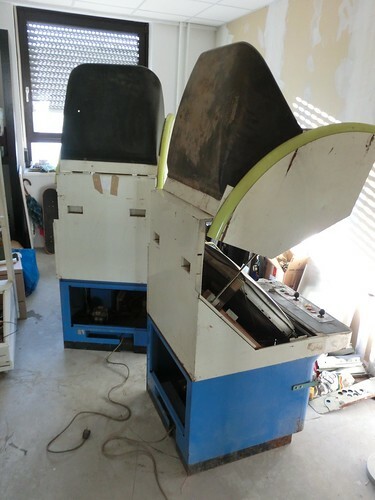 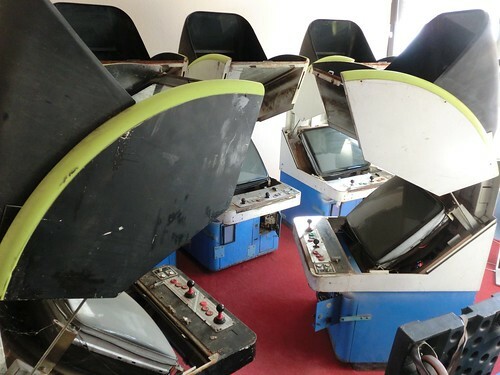 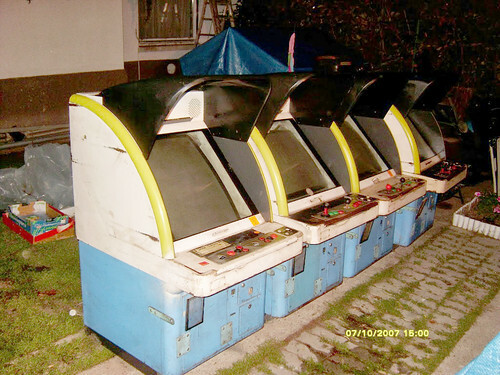 A number of Taito MT-8 cabinets have recently been uncovered in Budapest. 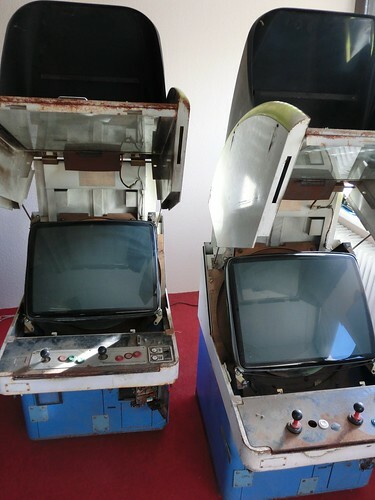 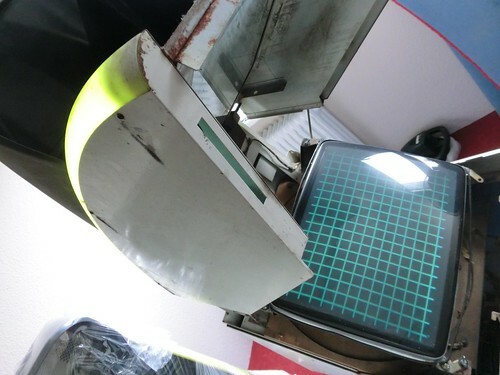 Previously information on these cabs was very limited, with no photos online and a question mark on whether they actually made it into production. 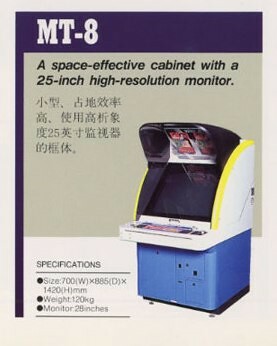 The cab features a monitor rotation mechanism, fluorescent tubes on the sides of the hood and a headphone jack on the control panel complete with volume adjustment, very cool! 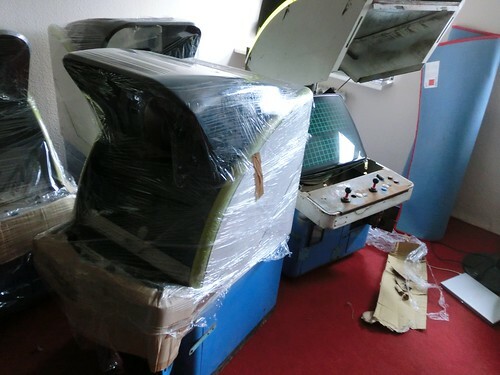 Although sadly one of these won’t be heading my way, this is an awesome find and I’m very pleased they have been saved. 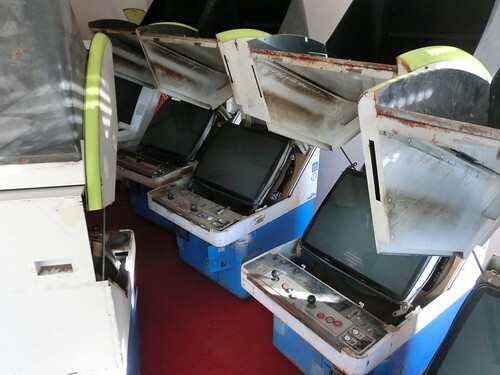 A massive thanks to Nik/Wurstkopp (Arcade Otaku) for allowing me to post these pictures. 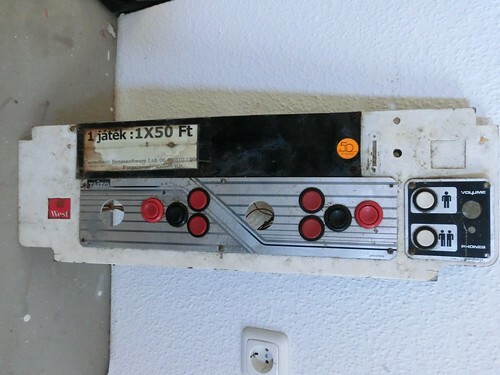 Wonderful information with the pictures and got some knowledge, thanks a lot for the post..!